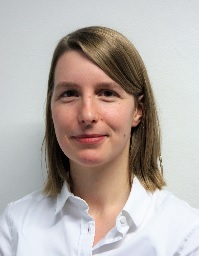 Dr Jessica Wormald (BA MSc PhD) is a forensic consultant at J P French Associates where she has worked on over a hundred and fifty cases. She has carried out research into the effects of language contact on the varieties of English spoken in Leicester and Bradford using forensic analysis methods, and more innovative ultrasound and automatic approaches. She is a member of the International Association for Forensic Phonetics and Acoustics (IAFPA) and the British Association of Academic Phoneticians (BAAP). Dr Wormald has presented across the UK and internationally about her research. Please refer to her CV for further details.